What is your hair's natural texture? What is your hair thickness? Step 2 of 4: What do you do with your hair? Based on your hair type and desired results, here are the products that Kevin recommends for your specific hair needs. For more information on these products and how to use them to the best effect, please consult with your stylist, contact one of the salons listed here, or visit our salon locator to locate your nearest KEVIN.MURPHY salon. 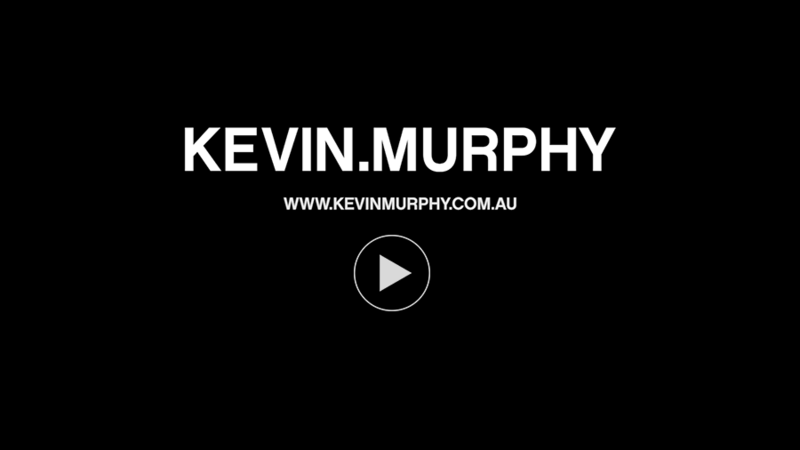 All KEVIN.MURPHY products are sulphate free, paraben free & cruelty free. Other Email Addresses: To send to multiple addresses, separate addresses with commas. Bookmark or copy and paste this link to come back to your results at any time! I'm going to help you connect with the right products for your hair. Every person is different and no two heads of hair are the same. To help me understand your hair, you need to answer a few simple questions. Please indulge me by taking this survey, let me know a bit more about yourself and your perfect product combination will be waiting for you. I'll be there showing you video content, guiding you, and instructing you on how to use your new products. Good luck!